So often we feel like there isn’t anyone listening. Those times where it feels we are crying into a deep vortex of loud noise without our voice being heard. I want to encourage you today there is just a person who believes in you, hears you and knows that you are growing in steps while he walks along with you. He’s been there all along…He’s not giving up on you. He’s running after you…everywhere you have been He’s been there with you. He’s a dad that will never give up on you and have hopes, dreams, and a future full of joy, love and peace.He will never give up on you! The Kingdom of God is likened to someone scattering seed on the ground and waiting to see what happens. This person sleeps and wakes and time passes and the “earth produces of itself”, we are told, first the stalk and then the head and then the mature grain. This reminds me of how anything is grown in life. It’s a principle in every area of our life; work, school, birth, food and animals. We all start with a seed. The seed of hope of a business venture, or the seed of hope of a new baby. 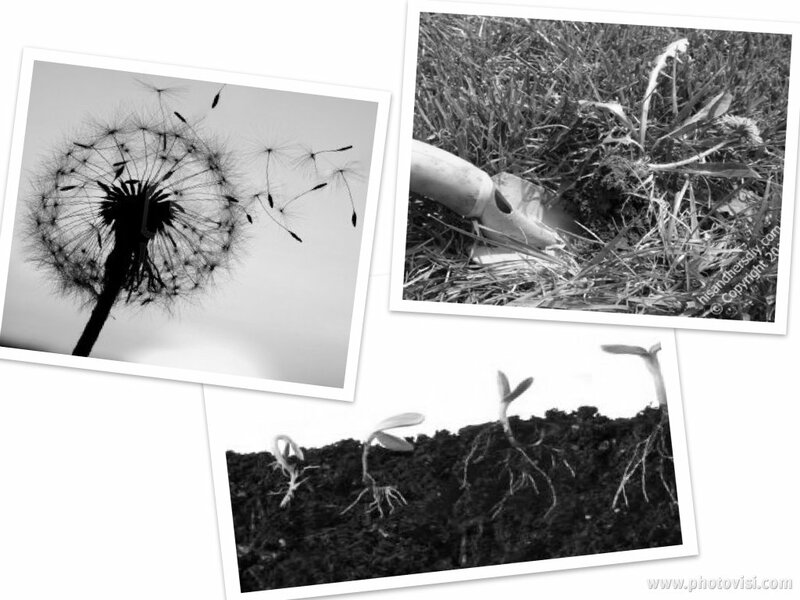 Life’s sustained by seed-time and harvest. This principle also flows with what’s planted in our hearts. Often times the garden we are growing in our hearts, are based off of thoughts, opinions and things from our past that we have kept hidden. The Bible says in Hebrews 12:14&15, “see to it that no one falls short of the grace of God and that no bitter root grows up to cause trouble and defile many.” The word defile means spoil, this tells me that there can be roots in our hearts that are not of God and can cause us great trouble in our life and walk with the Lord. Think about this, when you are offended what happens? To start off you play it over and over in your mind, which grows the root deeper and deeper into your heart. Then you go and share with 1 person and build a side, then you tell another and before you know it you have a group sided with you, furthering the deepness of the root. If you take a look at the scripture it says that love covers an offense but whoever repeats a matter separates close friends. Not only is the offense causing a root to grow in our hearts but it also divides friends and even families. The seed of offense develops into a weed with a root of bitterness. When you look at a weed, you can’t just pull it up from the top of the ground. No, you have to go down and dig deep to get all the root. This is what Jesus does to our hearts with the Love of God. We are supposed to make every effort to live at peace with everyone. If love covers and we make every effort to live in peace, then that tells me we are to give no place to offense. We have too much to do and to many people to reach to let our lives be destroyed by the seed of offense and the weed of bitterness. 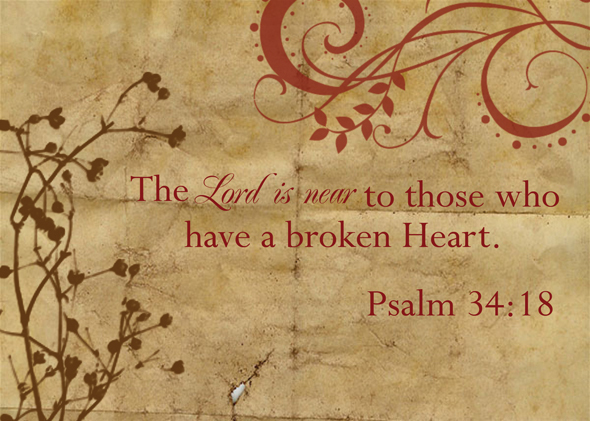 Let’s choose today to let the love of God dwell in our hearts and let Him remove the weeds. 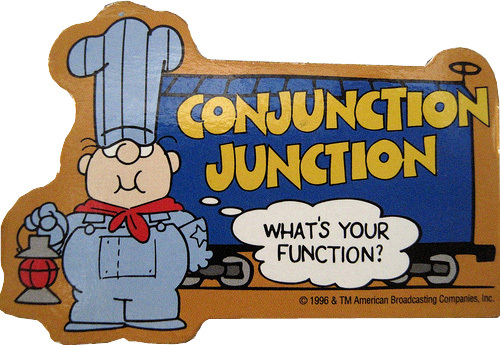 Conjunction Junction What’s Your (F)UNCTION? I find so many today, do not know the Lord will use them and desires to work through them. Do you know you have purpose? Did you know God planned a specific call on your life? It’s true that God has a divine purpose and destiny for each and every one of us. This took me years to step into, but knowing that God works everything for good and that every event, decision and situation in my life trained me for the call of God on my life today. It’s a great thing to know you can learn from every situation in your life to help someone else. God doesn’t keep you in your past, He delivers you and uses it for good. He’s the only one I know who does that for us. Often times those in our lives want to hold us to our past, but not Jesus! When I decided to receive Him and let Him work in my life, I began to serve Him will all my heart and connect right to Him. The word conjunction means the act of connecting or conjoining. The word junction means, the act or process of joining or the condition of being joined. I am fully conjoined and junctioned to the Father. Knowing this has now set me on a destiny and life in Him, full of hope and a great future of sharing what He has done in me and transforming my life. This passion and zeal comes from an unction of the Holy Spirit;meaning excessive, earnestness or fervor for the Lord. When we know that God has taken up residence in our heart we have an unction for Him and all His word says about and for us. When we step out and begin to walk according to what He says, then we will see with each step He begins to use us. We have opportunities to share with those at our jobs, friends, family and those we bump into in our everyday lives. We can start with just being an encouragement, building up someone in the Love of God. As we begin to step out in faith, our call and purpose will become more clear as we seek Him. The Kingdom of God isn’t made up of just a bunch of Pastors/Preachers, but of everyday folks with a call of God to help advance His Kingdom. Philippians 1:5-6 says that because of our partnership(conjunction/junction) in the gospel, we can be confident of this, that He who began a good work in us will carry it on to completion until the day of Christ Jesus. That sounds like a promise to me. Start today and begin the work and call He has for you. This kind of thinking reminds me of an ATM. We put our money in the bank and make withdrawals when we have a need. 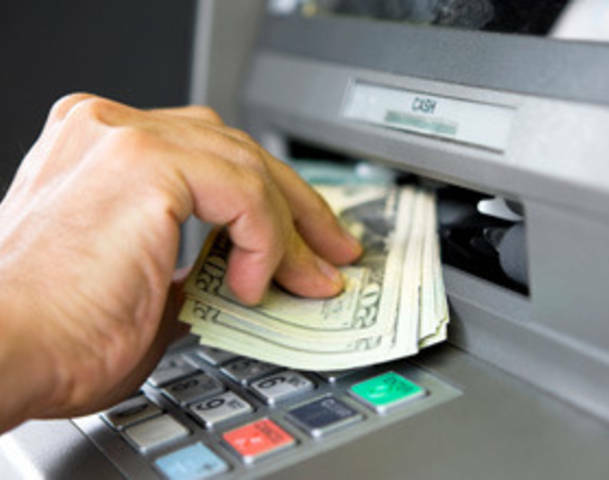 My girls always say, “mom if you are out of money just go to the ATM.” Of course we all know if you don’t have the extra funds you can’t make the withdrawal. Often times we may pick up another job, sell things on the side and so on to put more finances in the bank. However, at the end of the day if your funds have run out you can’t withdrawal from the ATM. So many look at God this way. We see so many who need healed, finances or a miracle and they call everyone they know to pray and they call out to God. Think about this, if you have to have these series of circumstances to call out to God, perhaps you have to stay in that state because He wants relationship with you. Interesting, huh? God isn’t there to only meet your immediate need, that isn’t relationship. How would a marriage or friendship work if that were how you looked at it? There would be zero sustainability or growth in the relationship. The ATM view of God isn’t His desire towards us as all. He desires relationship, not to make withdrawals from Him when we have a need. Of course Jesus will meet all our needs but just as Jesus paid a price so do we. 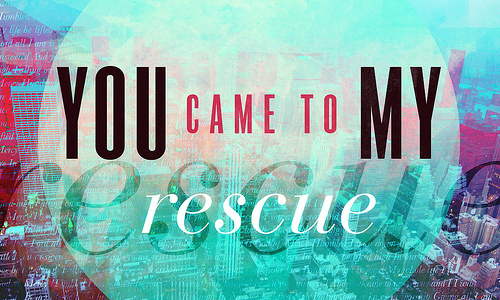 We are to surrender our lives to Him and let Him transform us. This will require us to seek Him, serve Him, surrender to His will and give Him our hearts 100%. Wouldn’t you like a full relationship with a friend or spouse? God desires that kind of relationship from us, not just pop in and make a withdrawal, when we are in a pickle. Today, I just want to encourage you to spend some time to thank Him for all He has done in your life and just think on His goodness. Pick up your Bible and read some of His promises or even better the sacrifice Jesus made for each of us. Open your heart and make a daily withdrawal from Heaven and a deposit in your Spirit. I lost one of my favorite earrings today and went on a relentless search. I knew the earring was somewhere close but I could not see it nor find it anywhere. I felt a bit sad over having lost something that had been with me for some time and I wear several times a week. 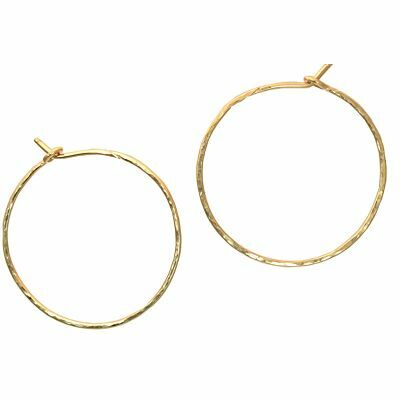 After all, it is the perfect simple earring to wear with anything. You know, one of the most important, earth shattering things in life; not so much. While in a hurry I made the decision to look for it at a later time and get ready for church. I just knew this earring was gone and I would not find it. As I went about my business and continued to get ready, I looked down and saw something shiny in the floor. I couldn’t believe it, there lay my earring. I was so excited after finding my earring, and made sure to place it where I would not lose it again. You know, where it should have been in the first place, in the earring holder. Throughout the day I thought about this and how Jesus is with His sheep. The Bible says that He will leave the 99 to go and find the 1. That means like my earring, He will pursue finding the one lost because that one is so valuable to Him. Jesus is relentless in His pursuit of us, and will be in search of the 1 until the 1 is united with the 99. Like my deciding to go about my business and not give any more thought to the earring, because it wasn’t important at the moment. We seem to allow our relationship with Jesus to end up in the same state. We begin to go on with our lives and let THE most valuable thing (Jesus) in our life take a step to the side until we are in need. I really didn’t need the earrings at the moment, but when in a crunch or in my hurry mode, they are my go to earring. What was lost I really needed to be found. Jesus is always patient and continues to look for the one that is lost. Even if the sheep that is lost, has left to go off on their own, Jesus will be relentless in His pursuit to place you where you first belonged, in a safe place where you will never be lost again.